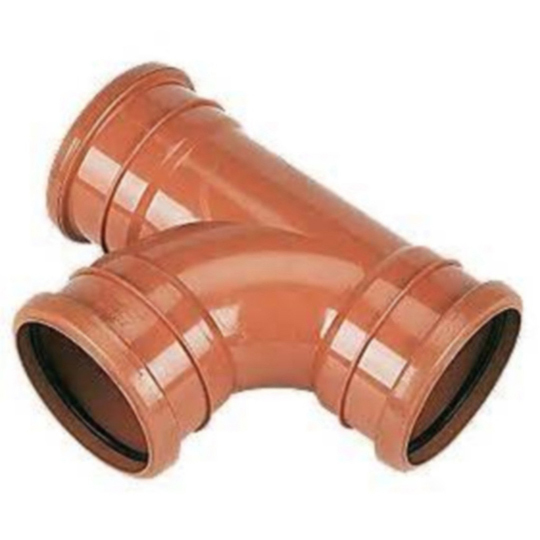 Underground drainage conforms to British industry standards. 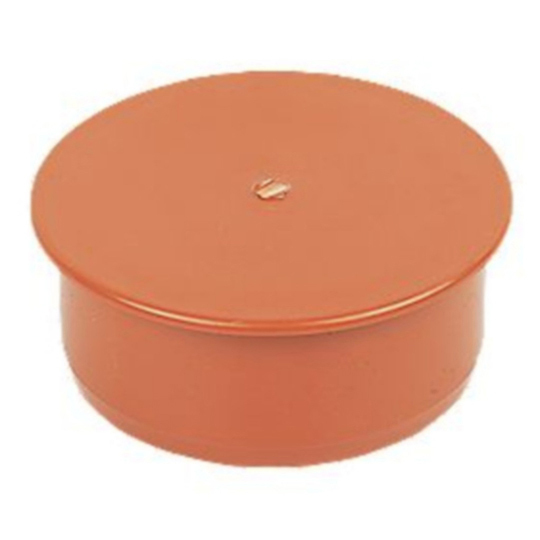 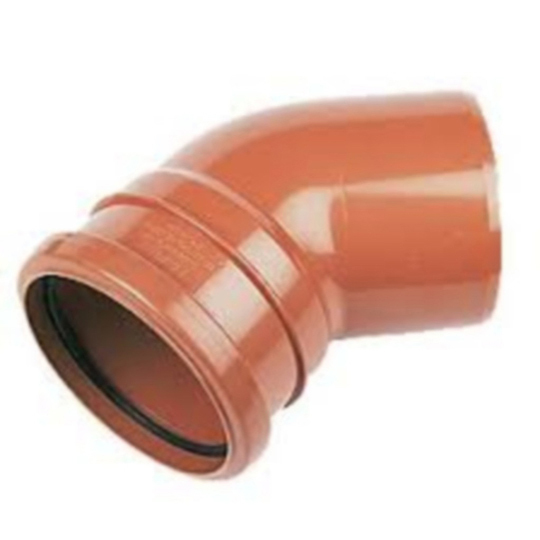 Sizes come in 110mm as diameter to sockets and various other parts. 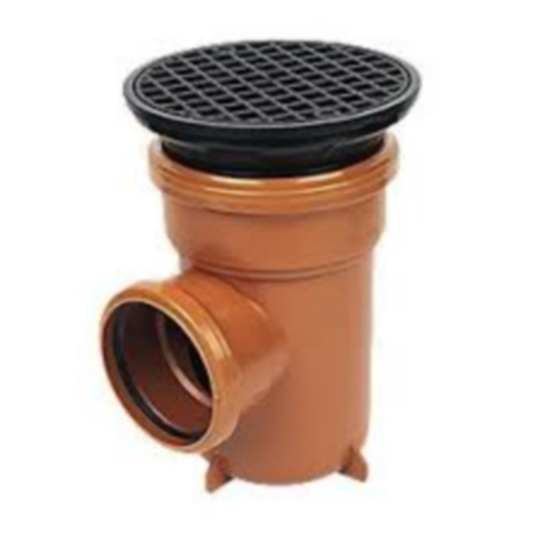 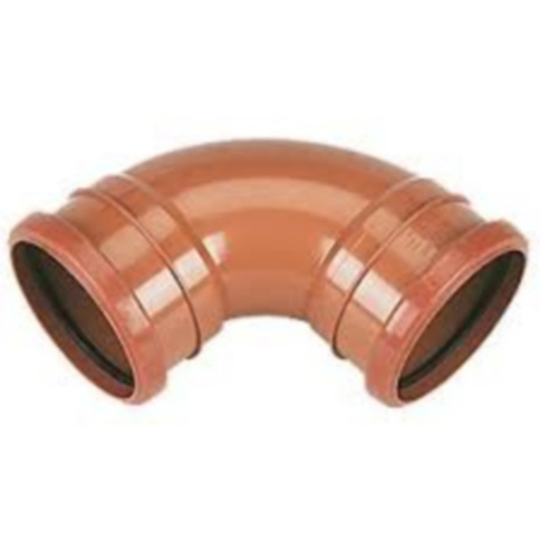 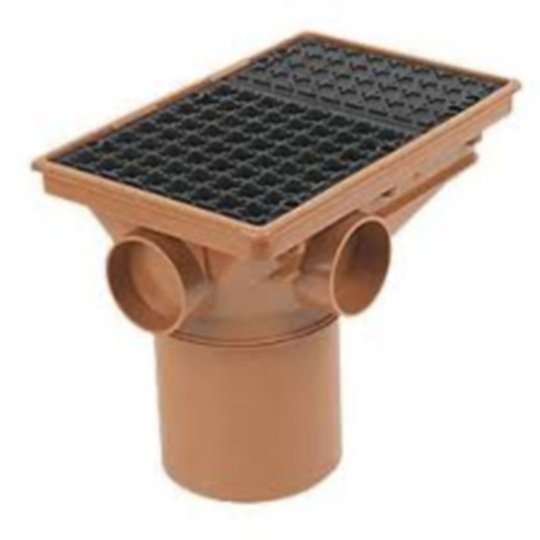 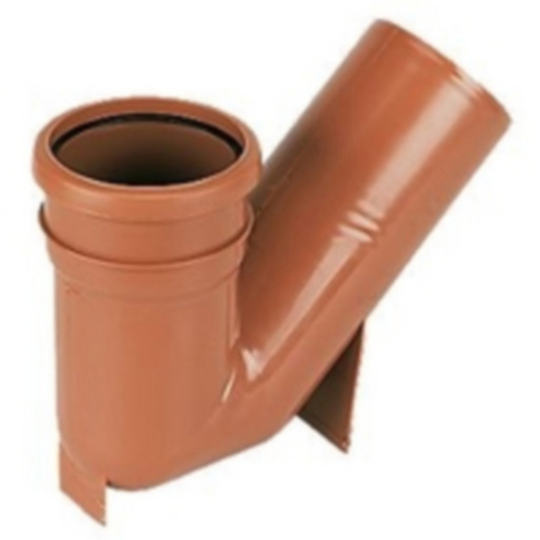 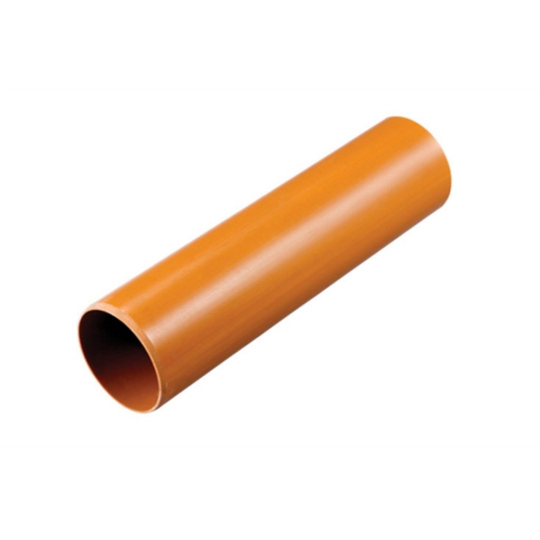 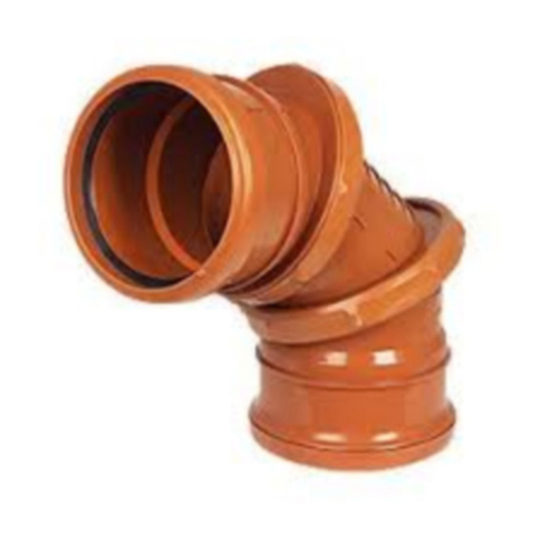 Our underground drainage range includes couplers, 90 degrees and 45 degree bends, copper with spigots, equal junction parts and rainwater adaptors.